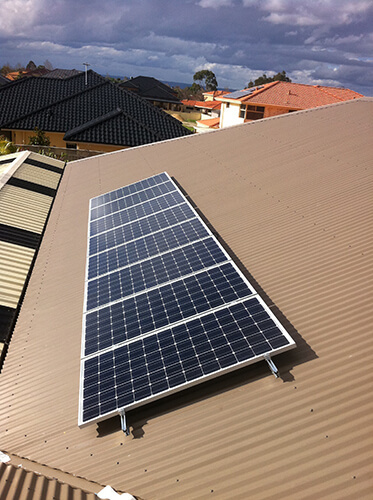 There are a number of steps to follow when planning to power your home or residence with a solar system. 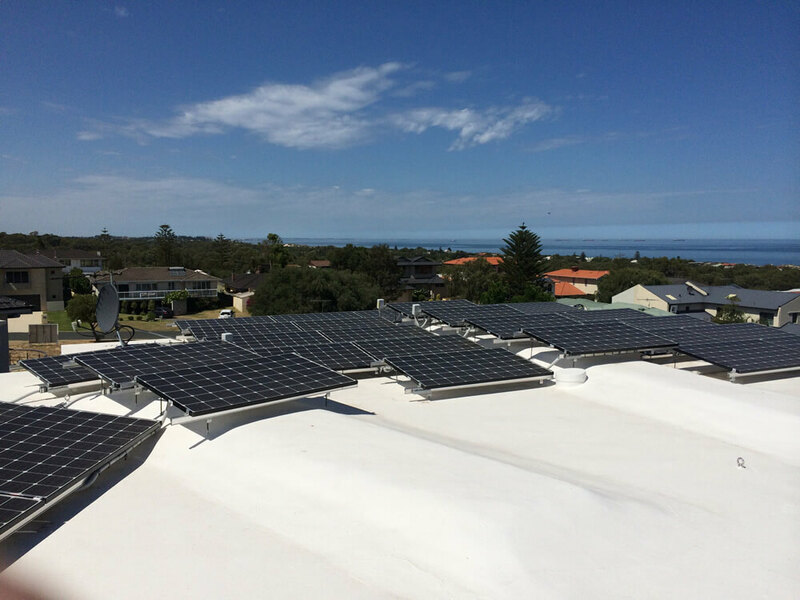 Following the steps below will give you excellent guidance as to how to proceed with installing your home with solar energy. If the above steps seem daunting, be sure to contact us for assistance. Residential, grid-connected solar power systems which have a capacity of more than 10 kilowatts can meet the load of most consumers. Excess electricity generated is fed to the grid where it is consumed by other users. The feedback is done through a meter to monitor power transferred.